1.) This color combination....well, I'm not gonna lie: it's interesting. 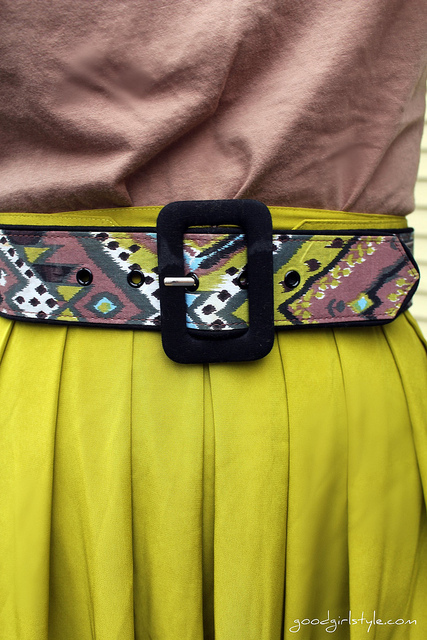 And I never would have thought of it had I not found this wonderful vintage belt at the thrift store. But I think I'm a fan. 3.) My shirt is latte-colored. Which compels me to tell you about these amazing babies. 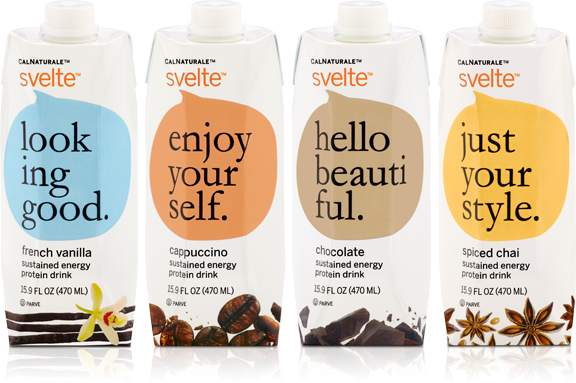 The Cappuccino flavored one is delish. They taste like melted coffee ice cream, or a thicker Frappuccino, or maybe even a Wendy's Jamocha shake. All amazing things, my friends, to be saying a PROTEIN drink tastes like! Now, I'm a girl who has a tough time getting enough protein. And it seems like every boyfriend I've ever had has "gifted" me protein powder. BLECH! So finding these? I'm totally hooked! 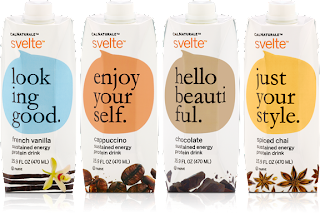 Don't bother with the chocolate one, it still tastes yucky, and I haven't tried the chai yet nor the vanilla.